Teams4U is a charity that brings volunteers from the UK to make a difference in children’s lives in countries including Bosnia, Belarus, Romania, Sierra Leone and Uganda. This was my third visit with Teams4U to the Mukongoro district of Kumi Region, Uganda, to participate in their work with schools to improve public health. 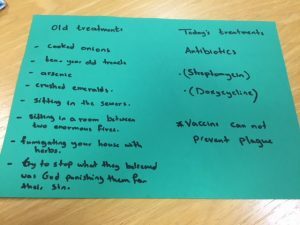 In recent months Teams4U’s attention has focused on reducing the days missed from school due to sickness and diarrhoea. An intervention to improve hygiene and sanitation has been developed. There is no water supply or electricity supply to the public schools, although there is typically a hand pump installed at the perimeter of the school grounds, which is shared resource for the school and the local public. 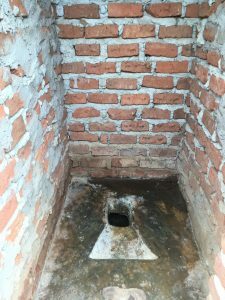 There are usually three or four pit latrines for the children to use. 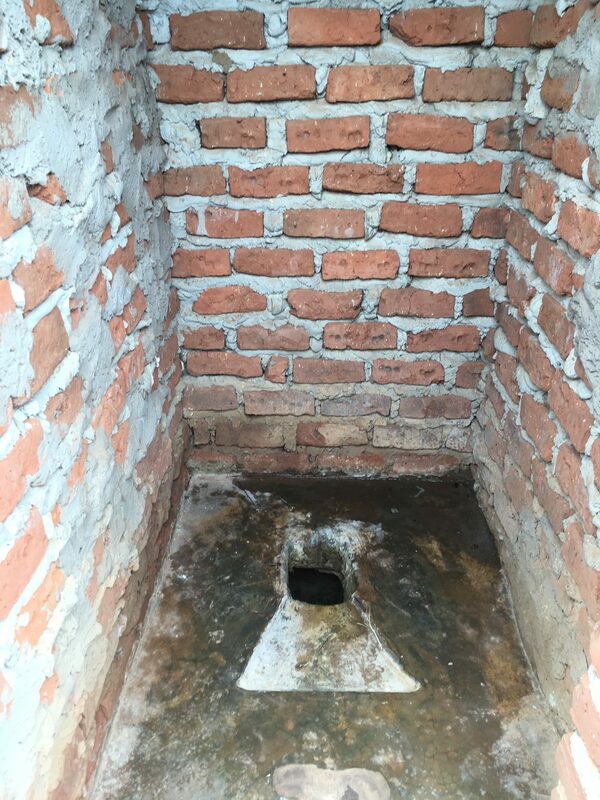 The latrines often have no doors for privacy and used by around 1000 children, making the smell and flies unbearable. There is no source of water nearby for hand washing. When children are at home, there are also often no hand washing facilities. 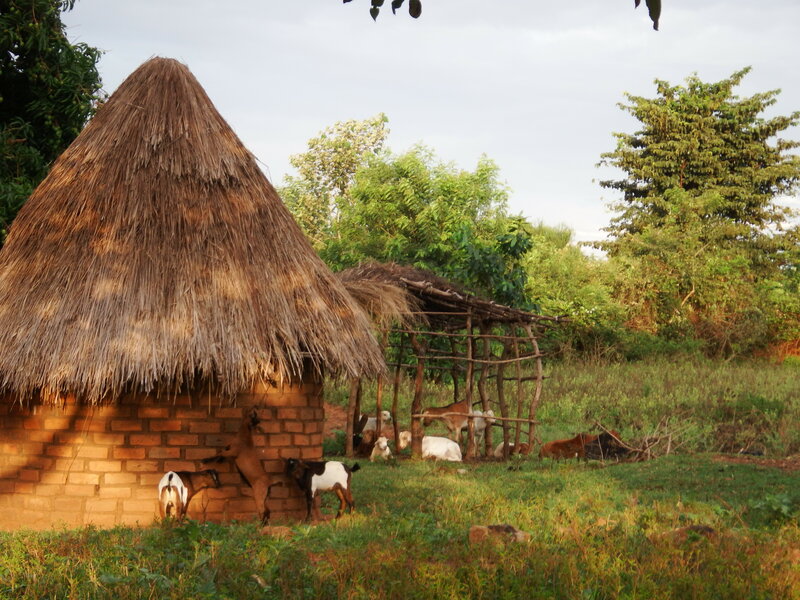 Each day water is carried from the nearest hand pump and stored in water containers for cooking and washing, but many homesteads lack a drum with a tap for easy hand washing. Some families are not aware of the importance of hand washing to prevent disease. A ‘Tippy tap’ is a contraption that is simple to make with a small water container, rope and wooden supports. A child can easily tip the drum to let the water out by using the foot operated lever. They are suitable for use at a homestead. Some schools have been using them, although a single tippy tap is inadequate for the typical school which has over 1000 children. 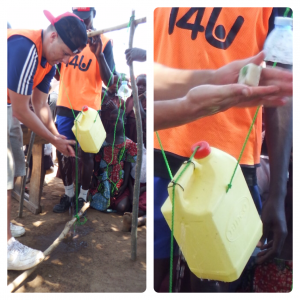 With support from the Welsh Government, Teams4U have begun to install simple hand washing facilities, comprising a large tank with two taps and bars of soap on string. These tanks can store sufficient hand washing water for a whole school. 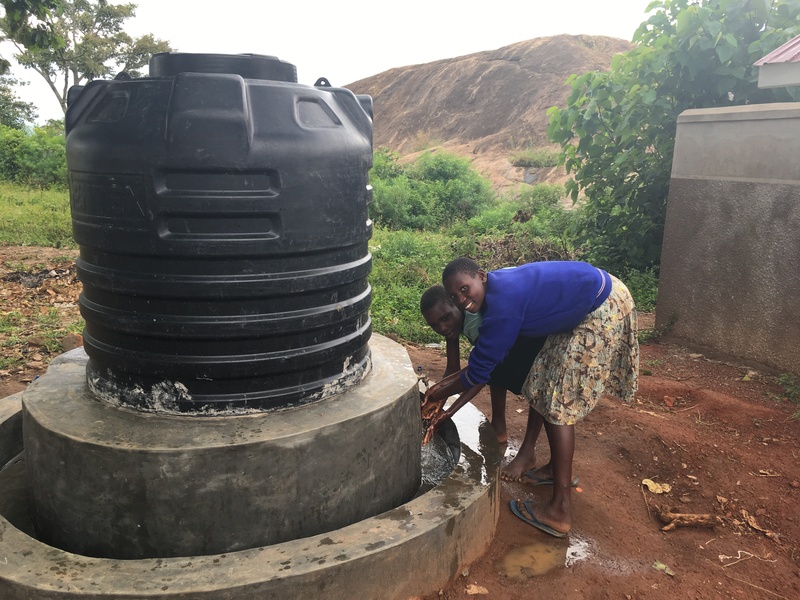 They still require filling by hand, but schools arrange teams of children to carry water from the pump to the tank as part of their daily chores. The tanks can be drained during holidays to allow them to be cleaned. Some schools fill their tanks with soapy water to get over the problem of soap bars going missing. The Teams4U installation also includes ‘toilet flappers’ fitted to each of the long drop latrines and signage about hand washing on the walls. 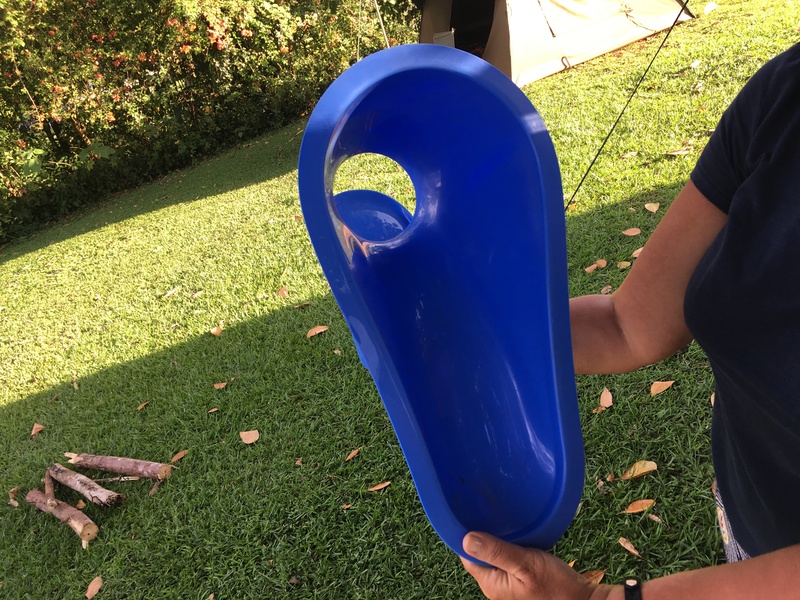 The toilet flappers are simple devices that remain closed to seal off the odours and stop flies from entering the long drop. They function similarly to the flaps in the portable toilets that are used in festivals in the UK. The whole school also watched as Teams4U volunteers acted out a hand washing story about a Ugandan boy who does not wash his hands and becomes ill. In the story he then learns about hand washing and when to wash hands. The story features the family’s naughty goat, who causes great hilarity amongst the children when he runs amok. The use of the tippy tap is demonstrated, and the boy learns how and when to wash his hands properly. He learns to wash his hands after handling animals, after using the toilet and before meals. He finds in the future he is no longer ill.
As in previous trips, the Teams4U volunteers visit a school each day for seven days. 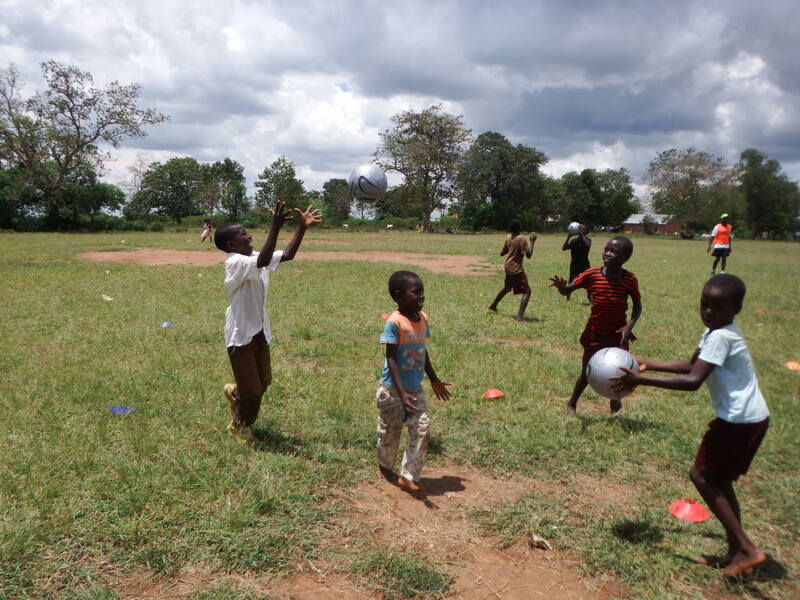 The morning activity is a physical activity intervention where all 1000 or so children take part in simple team games. 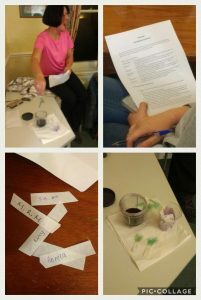 In the afternoon, there are sessions for the older children that focus on puberty, development and respect for women. These have been the subjects of my previous blogs. There is also an opportunity for volunteers to play with the children. 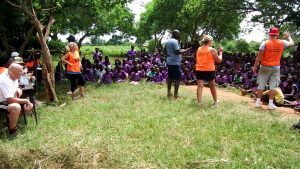 The challenge is to think of activities that overcome the language barrier and can be done with hundreds of children at a time! Successful activities include simple face painting, balloons and bubbles. 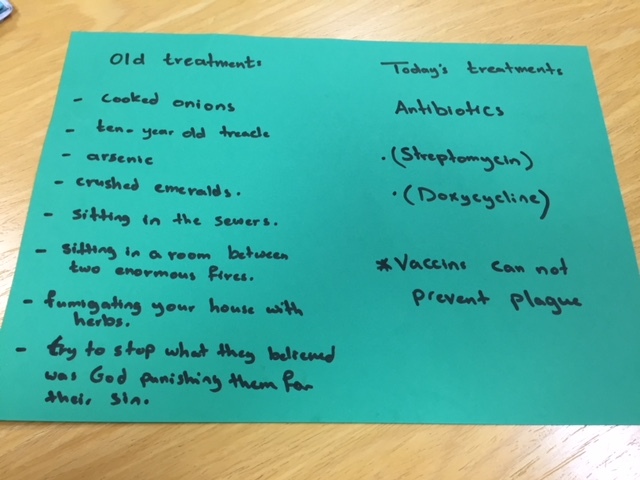 The interventions with the children are supported by an education programme for the key church leaders, health care workers and senior women teachers. This is supported by funding from the Department for International Development (DFID). 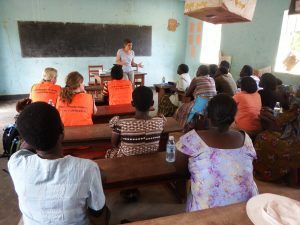 The training aims to provide a legacy for the ongoing education of the children in hygiene and disease prevention, dignity and respect, puberty, menstruation and sexual health. The onus is on the charity sector to deliver an intervention that has a lasting impact. At schools we visited, there is evidence of previous well-meaning interventions that have had no impact. I asked why the schools needed Teams4U’s water drums when some had evidence of large water storage drums. I was told that the drums had been designed to collect rain water, but no one had ever installed the guttering to harvest the water. Boxes containing computers sit unopened in schools that have never had an electricity supply. In addition to the work to educate local leaders on how to sustain the benefits of the interventions, Teams4U will be collating data on school attendance in the coming weeks in order to determine whether the hygiene interventions have had an impact on absence due to diarrhoea. The aim will be to provide the intervention to all 150 primary/junior schools in the Mukongoro district. 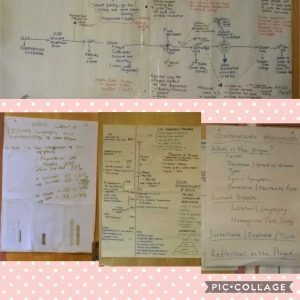 The charity has already demonstrated that its puberty and development sessions (‘Develop with Dignity’) are effective: knowledge of menstruation increased after the education sessions, and fewer girls miss school because of their periods. You can join in and help run the sports, ‘Develop with Dignity’ and sanitation programmes. Read more about volunteering opportunities on the Teams4U website. 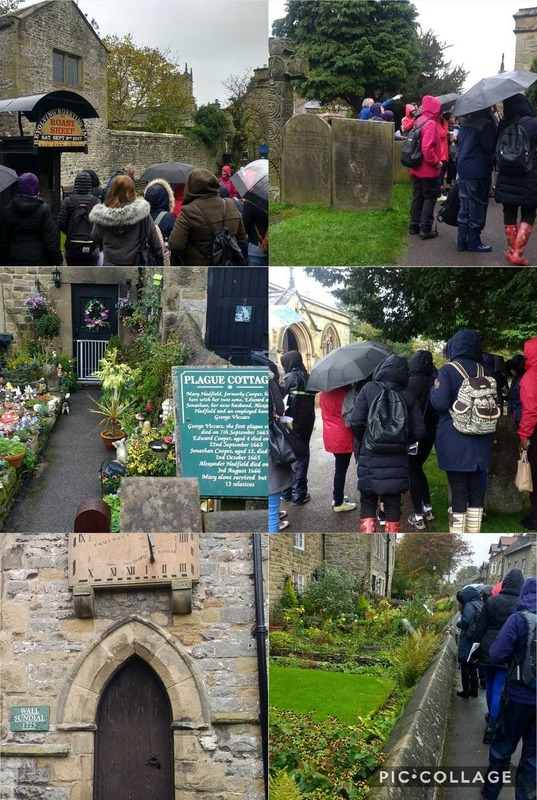 If you come as part of the University of Salford’s BSc Public Health and Health Promotion, you can also help us do research to evaluate the programme during a heavily subsidised 10 day trip (the students pay £200 towards the cost of the trip). It is difficult to describe the pure pleasure that these children get from a little attention from the visitors. The impact on the volunteers is also profound as we experience the simple joy that children get from a hand shake or a stream of bubbles. It is also humbling to think how we take our children’s education for granted. In Kumi, there are no staff to clean the school. The sweeping of the classrooms, the fetching of the water and the cleaning of the toilets is all done by the children. Some of the forward thinking schools grow their own vegetables, and the children also tend to these. In several of the schools we are greeted with songs of welcome. The children also sing songs that describe how seriously they take their learning in order to better their lives. We found this truly humbling. 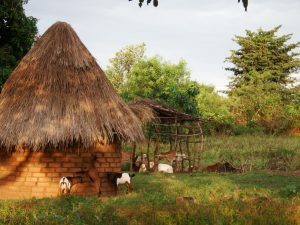 With its numerous and diverse cultures, Winston Churchill wrote “Uganda is truly the Pearl of Africa” and went on to say “The Kingdom of Uganda is a fairy tale. The scenery is different, the climate is different and most of all, the people are different from anything elsewhere to be seen in the whole range of Africa….what message I bring back…concentrate on Uganda”. Over one hundred years later this is still true, and Uganda, relatively untouched by tourism, retains a taste of Authentic Africa. 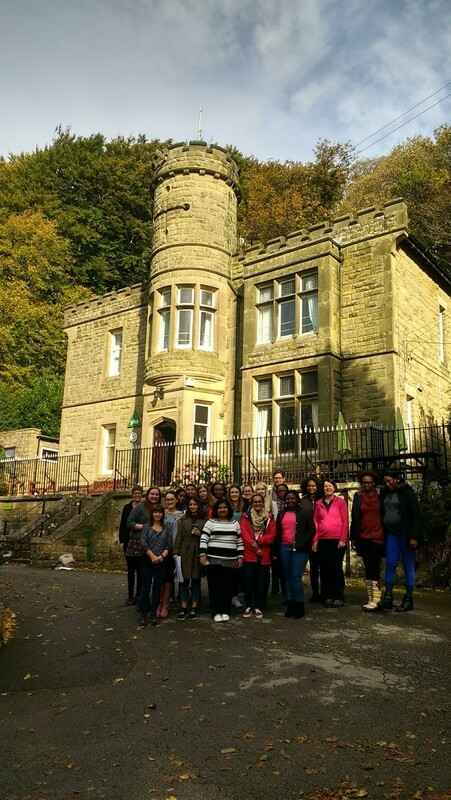 The University of Salford has been working with charity Teams4U for over eight years. 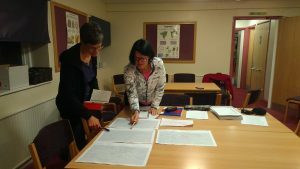 Recently, the University’s partnership with Teams4U has been developed to allow students to gain hands-on experience of delivering a public health intervention programme in rural Uganda, learning how to break down cultural barriers and to communicate with the people they serve in order to make the programme a success. 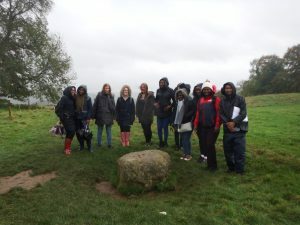 Students on our BSc Public Health and Health Promotion course have the opportunity to take a subsidised ten day trip to Uganda (the student pays £200 towards the cost). 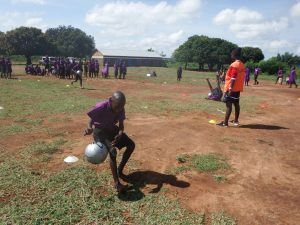 The Teams4U Uganda programme is the brainchild of honorary Salford graduate Dr Dave Cooke, who wondered if physical activity could help primary school children to achieve better results at school. Since it began, the programme has evolved and changed to tackle some of the underlying issues that lock communities in a cycle of poverty. The experience of handing a football to a child that has never touched a ball is something that is difficult to describe. Before the programme began, children in rural primary schools in the Kumi district of Uganda didn’t have PE lessons; with class sizes at over 100 children per teacher, finding an activity that they could all take part in was difficult. To make matters worse, the budget for most schools is just £1.50 per child for the whole year, meaning they can’t afford basic sports equipment like footballs. Often the schools aren’t funded at all – the money just ‘disappears’. 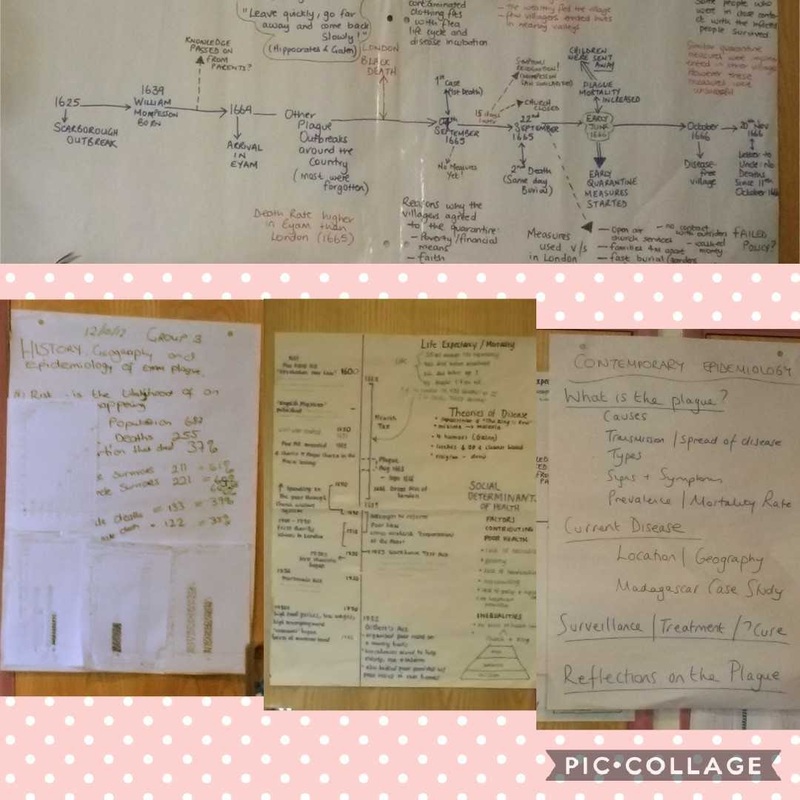 The concept of the programme is simple, but the impact on the children is profound – headteachers have even said they felt inspired to change the way they teach as a result. However, this is where students can get involved in vital research, as many questions still need answering: does the experience of the teachers of the programme change their attitudes to physical activity? Does the donation of balls for football, netball and other activities have an impact on physical activity and sports in the schools? The programme also revealed other barriers to education that children in the community face. 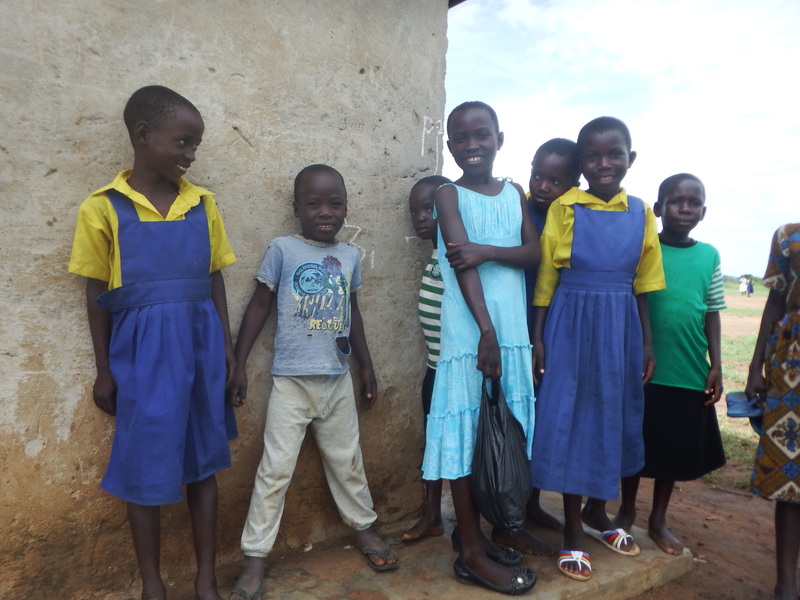 While both girls and boys are often kept off school to help out at home or work in the fields, girls in particular are not always encouraged to attend school. To add to this, we found that a big problem keeping girls from school was the lack of feminine hygiene products and limited access to water, meaning that they were missing up to a quarter of their schooling. 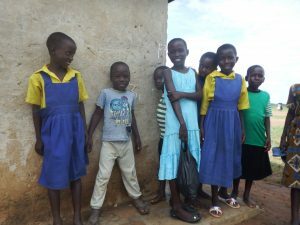 Keen to break the cycle of poverty where children drop out of school, girls have babies very young and have large families that they can’t support, the team set up two separate programmes to tackle these issues. 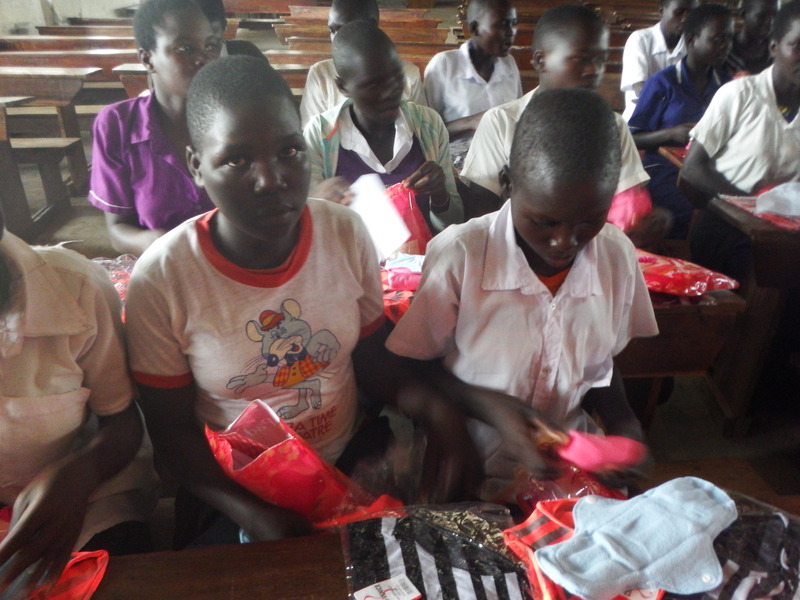 The first, ‘Develop with Dignity’, provides washable pads for girls to use, meaning they now feel comfortable going to school on their period. 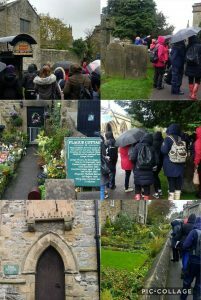 Secondly, we organised educational sessions with parents, children and community leaders to discuss the importance of staying in school. Again, research is needed to understand exactly how these interventions work: does the intervention increase school attendance, for girls in particular? Are parents and the community more aware of the importance of education? You can join in and help run the sports and Develop with Dignity programmes. If you come as part of the BSc Public Health and Health Promotion, you can also help us do research to evaluate the programme. 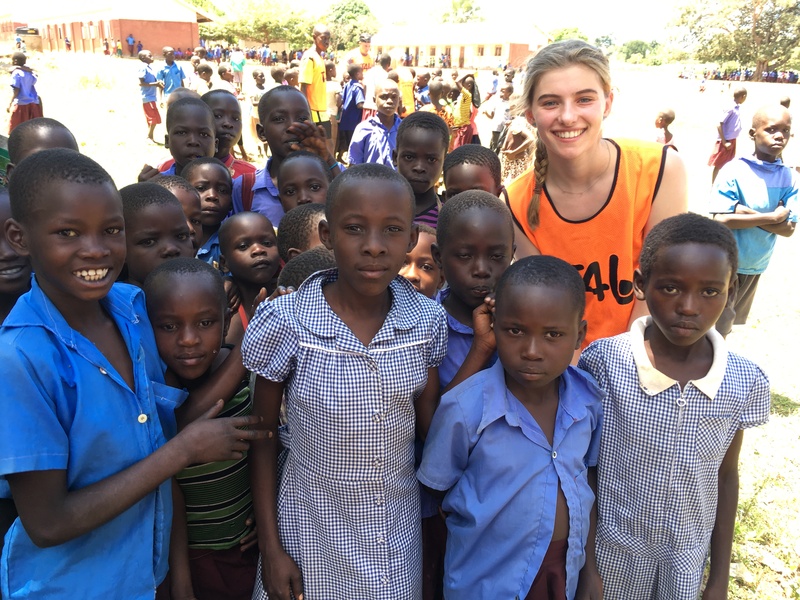 Our volunteers often find that while they go to Uganda with the intention of serving, they end up gaining more than they give: the experience of sharing time with children who get so much joy from the simple gift of your time and attention.